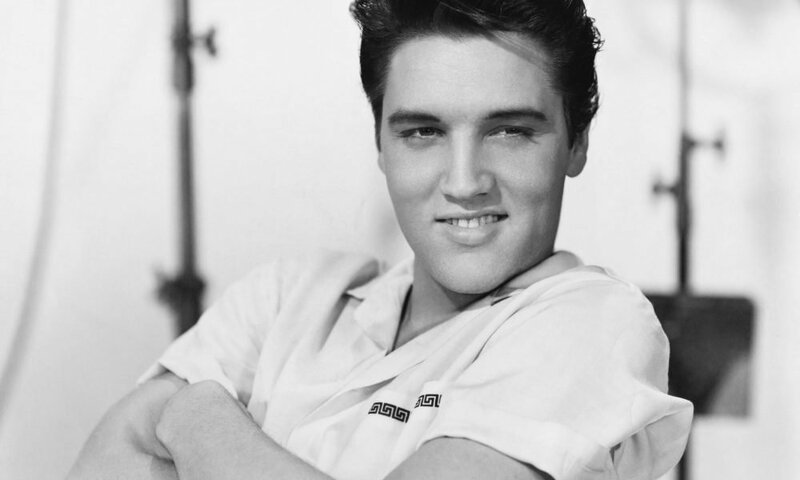 Calling all Elvis Presley fans! Now you have the chance to own his luxurious, private plane that the King of Pop used to travel in style. 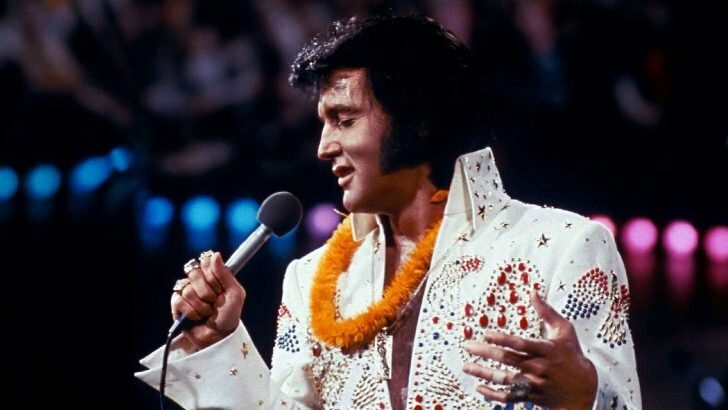 If you’re an avid fan of the late renowned singer, you surely wouldn’t want to miss the opportunity to own one of the King’s former possessions. However, you might have to prepare your pocket first to make sure you can afford the purchase in addition to its renovation cost since the plane is in pretty bad shape after it was abandoned more than 30 years ago. Last year, an avid collector bought Presley’s 1962 Lockheed Jetstar plane in an auction for an astounding $430,000. However, said bidder announced the jet is up for purchase again. 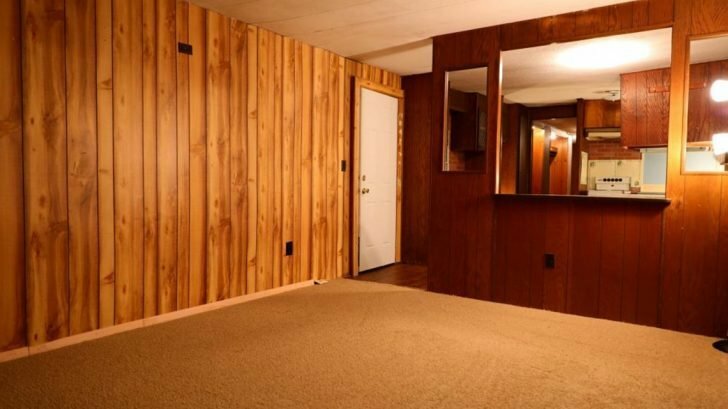 Whether he just lost interest in the possession or simply doesn’t want to spend any more money on renovation, many Presley fans consider this as a blessing in disguise to enter the bid for this unique masterpiece! Presley often used the said plane to fly for his concert tours and leisure trips. The current owner posted photos of the plane’s actual condition. Based on the images, it seems the owner didn’t renovate or make major changes to its original design. 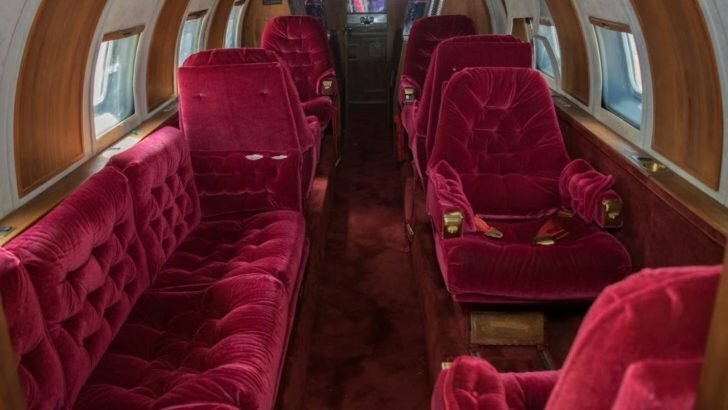 The jet still features Elvis Presley’s signature red carpet, velvet seats, as well as its gold-tone woodwork. You might have to invest in installing an engine if you plan on flying it though, as the aircraft currently doesn’t have a power source. IronPlanet reveals the selling price might be lower than the $430,000 to make the aircraft accessible to a broader market. 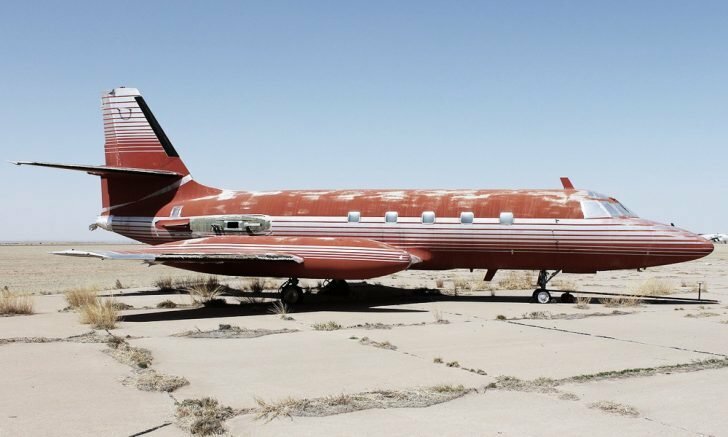 For those die-hard Presley fans who are interested in purchasing Presley’s private plane as well as to ask for more details about the jet’s condition, you can head on to IronPlanet’s website. You may need to act fast though since the auction will end soon and you might miss your chance of acquiring this masterpiece! Aside from Presley’s luxurious plane, here are his other possessions that will go into auctions as well. The iconic rockstar’s massive 60-foot mobile home is also up for sale. Presley had eight impressive mobile homes parked on his main residence at Circle G Ranch in Graceland. Presley used to live in this humble abode together with his wife, Priscilla. Often, they used the home together with his close friends whenever they want to bond or enjoy some privacy without media’s prying eyes. The home’s interior featured a wood paneling to maintain its original 1950s look, a small kitchen, and restroom with quirky gold accents, paint and finishing to highlight Presley’s signature style. According to experts, the lucky buyer will not only receive the motor home, but they also get its paperwork including Presley’s notarized signature! For those avid Presley fans who want to get a hold of his handwritten signature, you can head on to GWS Auction’s website. According to the management, they’ve already received numerous offers from companies and museums!